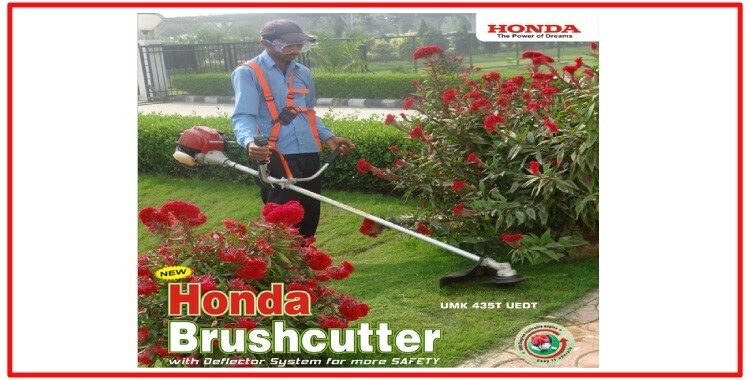 Honda Brush Cutter – the ideal solution for cutting dense undergrowth, unwanted weeds, pruning trees & trimming hedges. 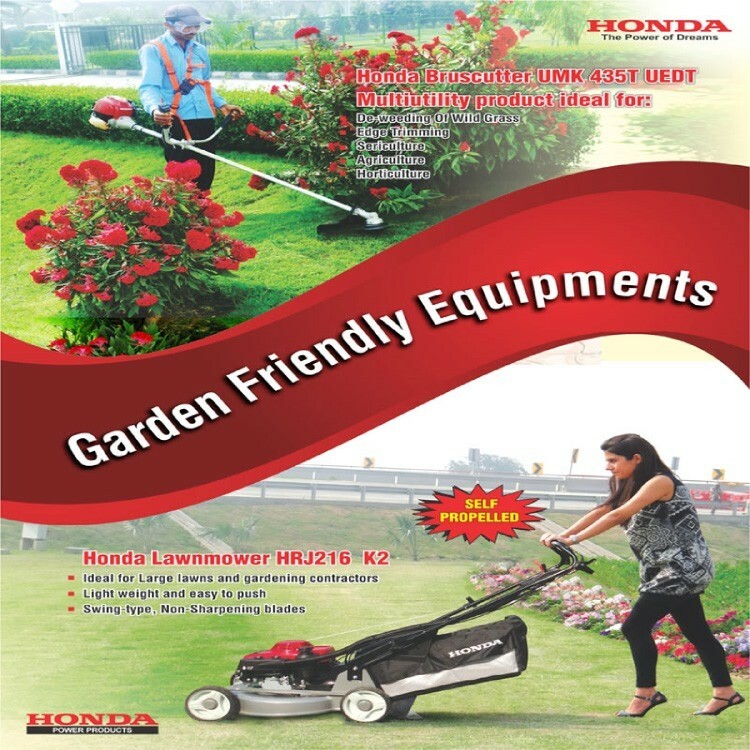 Great at tackling those jobs which a mower can’t, a Honda Brush Cutter allows you to work through a full 360 degrees & are ideally suited to agriculture, horticulture, lawn/garden maintenance & landscaping sectors. The unique Honda mini 4-stroke engines are reliable, efficient and quiet, making them kinder to the environment yet offering you superb performance. Quiet & lightweight Honda 4-stroke Brush Cutter delivers a heavyweight performance to tackle the jobs which mowers can’t. 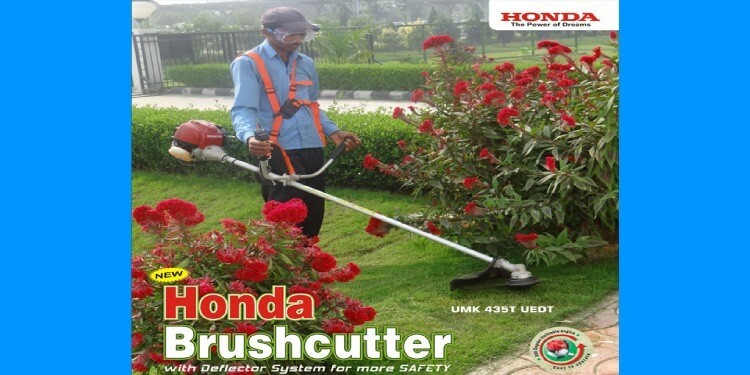 From heavy undergrowth to saplings, Honda Brush Cutter gives you total control! 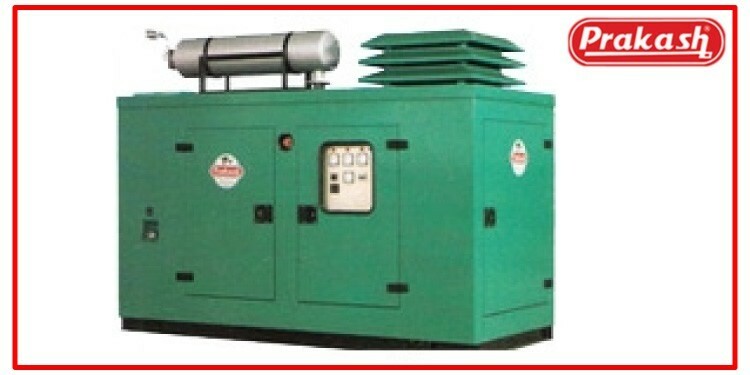 Ideal for heavy duty work due to high torque even at low rev. 4-Stroke Over Head Camshaft Engine. Highest output compared to engines of similar size. Up to 50% economical as compared to 2-stroke engine based models. Suitable for tough and rugged terrains.